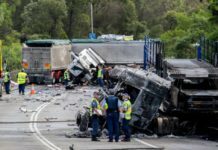 Even with new technological advancements in communication, truck drivers still heavily rely on CB radios in day to day operations. 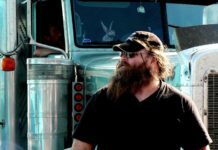 If you own a CB radio and you’re an avid listener to channel 19, you’ve likely been entertained by trucker slang. After all, CB radio lingo can be quite entertaining. 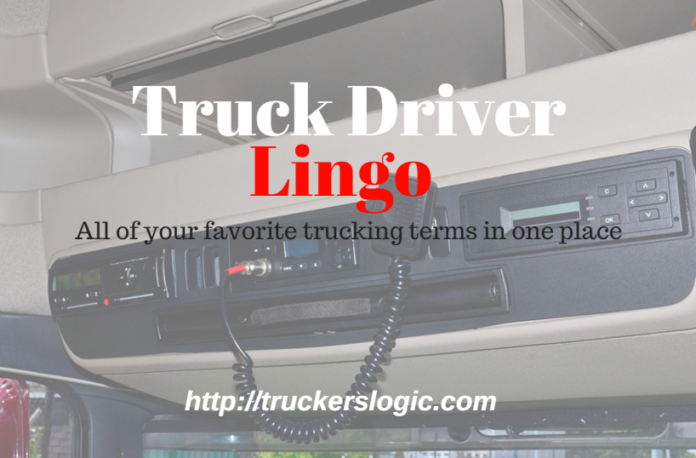 Although some trucker lingo conversations could win a Grammy for their creative entertainment, understanding trucker slang can be life saving. 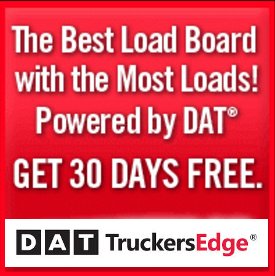 At the very least, knowing truck driver terminology is helpful. 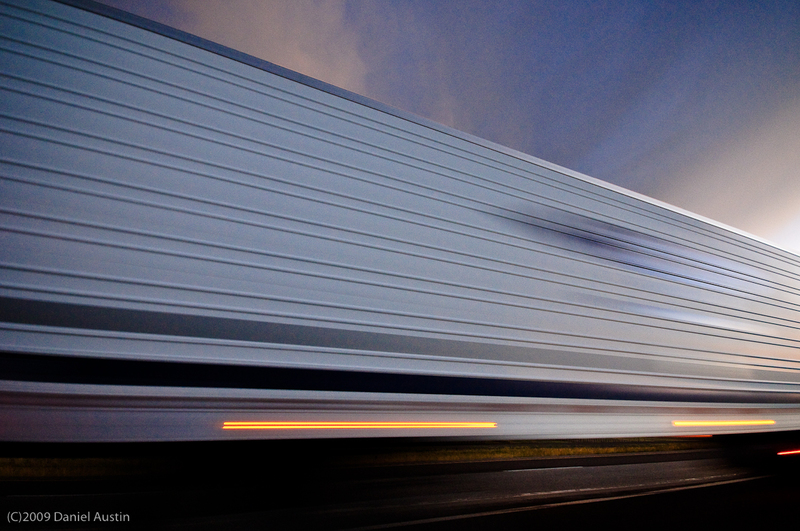 If you travel the nation’s highways a lot, getting to understand trucker lingo can be useful. Today, we’re looking at the truck driver language so you can learn exactly what that truck driver is meaning when he says 10-4 or ankle biter.